Here in the agricultural scenery of Dorset looking at developments which have lead to so much in our agricultural history leading to our industrial past. The Three Okefords preservation Society are celebrating this here in this beautiful part of the countryside on this wonderful weekend. Exhibits include; Cars, Motorcycles, Commercials, Stationary Engines, Tractors, Tractor Pulling, Adams Axe Men, Full Size and Miniature Steam. 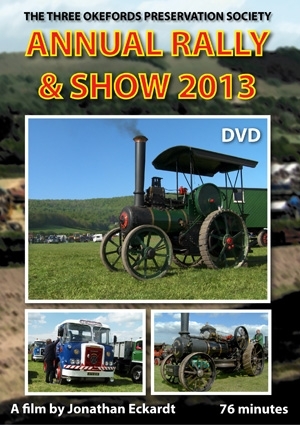 A comprehensive display of everything preservation - It is a great rally much loved by young and old alike.